Do you wish giving feedback was as easy as drinking a latte? Feedback is always a challenge. In Charles Duhigg’s book The Power of Habit: Why We Do What We Do in Life and Business he shares an example of how Starbucks teaches employees how to naviaged difficult and frustrated customers. Starbucks works with it’s employees to receive training on how to manage their emotions and deal with difficult customers. A great skill for front line workers to have. 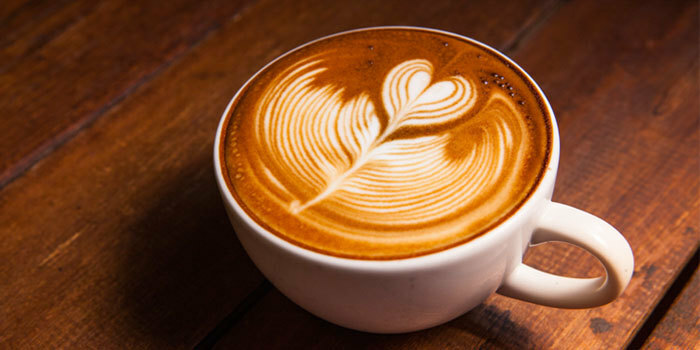 Do you need a LATTE the next time you engage a difficult customer or client?